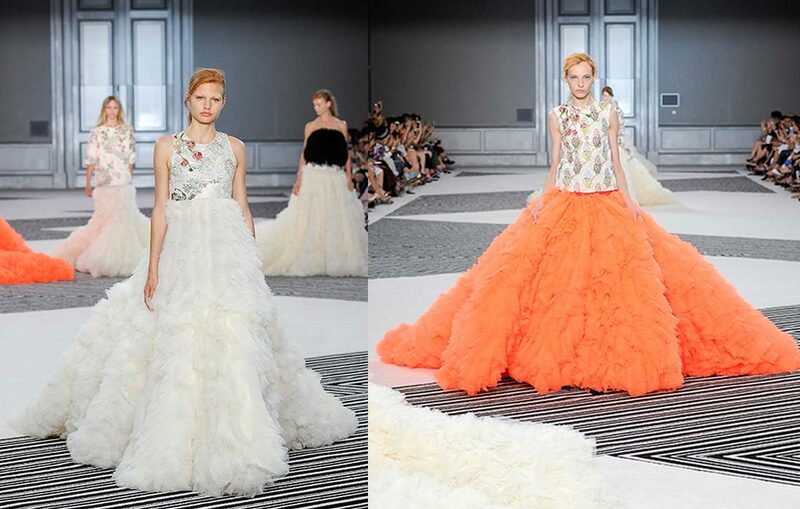 Giambattista Valli is known quite well by people in the fashion business but relatively unknown in the real world. All that has changed. It started when the singer Rihanna wore one of his concoctions to the Grammy awards.It created a sensation and Valli is now known by the hip hoppers and Rihanna lovers worldwide. 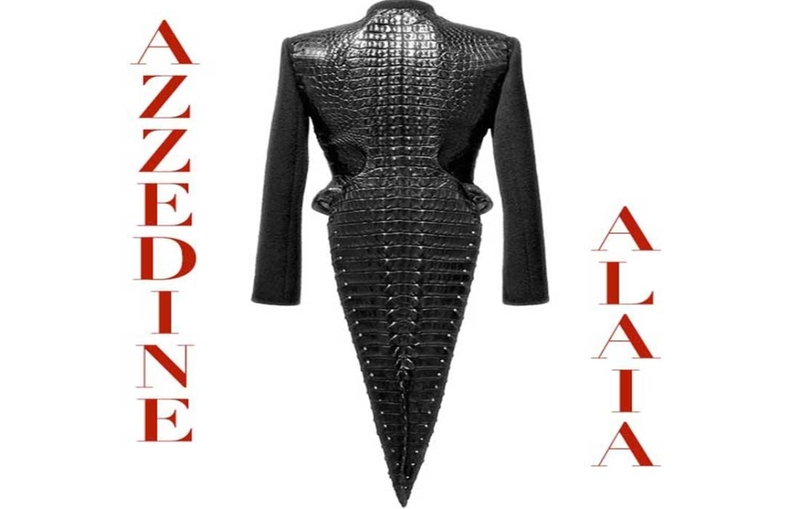 The dress in mention was from his spring summer Haute Couture collection. An over the top mass of soufflé like chiffon and organza with a extra long train. It exploded instantly on the internet.He currently has a line of lipsticks with the cosmetic giant MAC, a fragrance is now in the works and the Couture collection will fuel sales of accessories. Valli will now be in the running for top spots at design houses. Next stop MCQUEEN?????? ?